Christmas is the most wonderful time of the year, it’s also the perfect time to join your loved ones, family or friends on a cruise. Whether it’s a relaxing break, a special gathering or experiencing new cultures, our Christmas Collections has something for everyone! From bespoke, contemporary to all-inclusive luxury, a Cruiseco Collections brochure is the definitive guide for selecting your perfect cruise holiday. Offers are valid for a limited time only and are subject to availability. 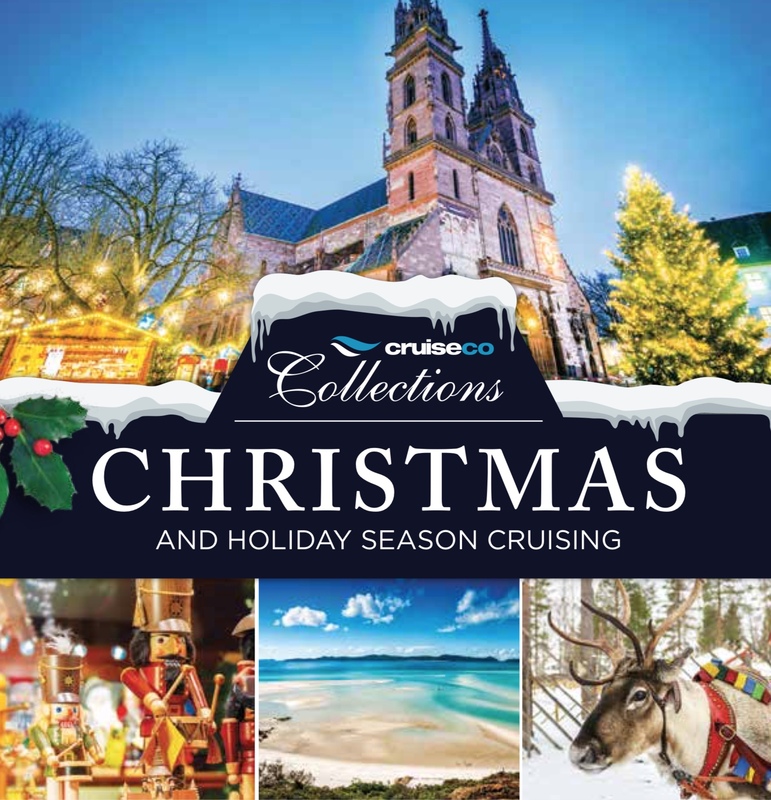 Contact your local Cruiseco Travel Agent to book one of these fantastic Cruiseco Collections holidays today!